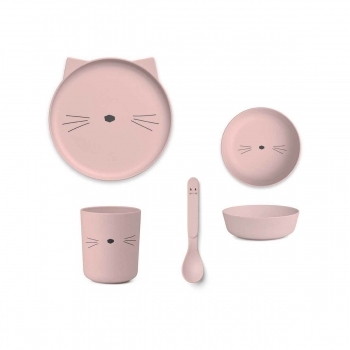 Gifts There are 341 products. 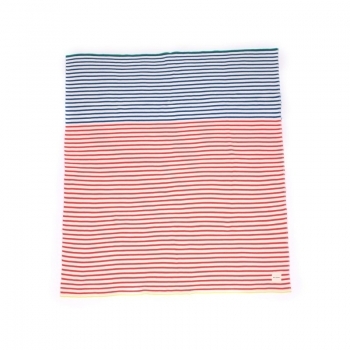 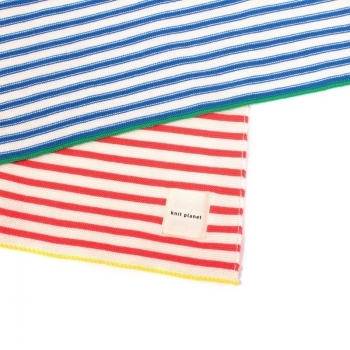 This wonderful bright multi striped baby blanket makes the perfect gift for a new mum. 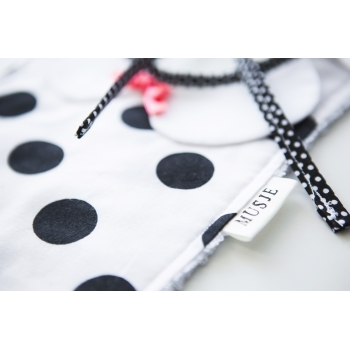 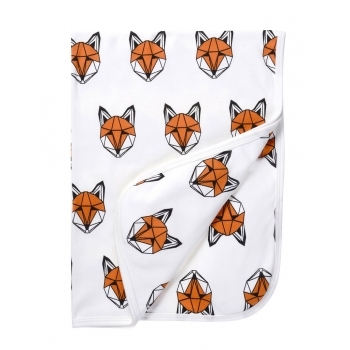 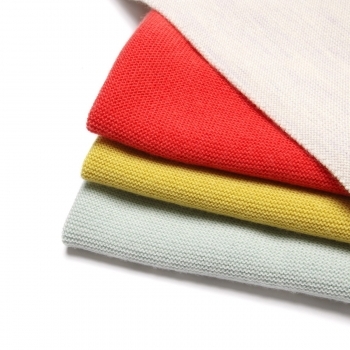 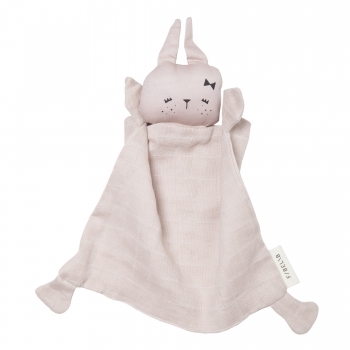 It is made of 100% super soft organic cotton and great for cuddly moments. 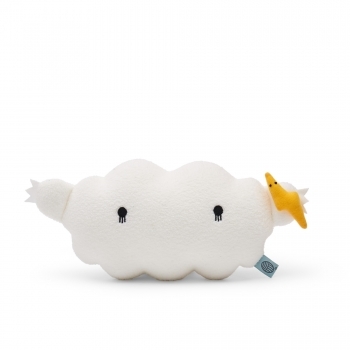 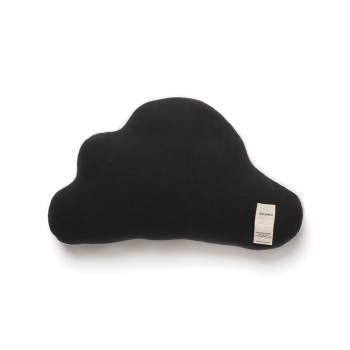 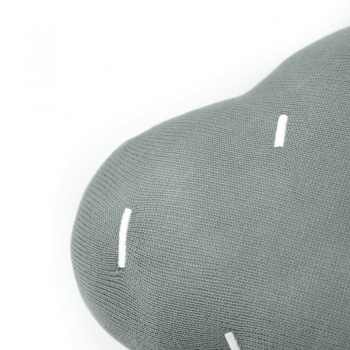 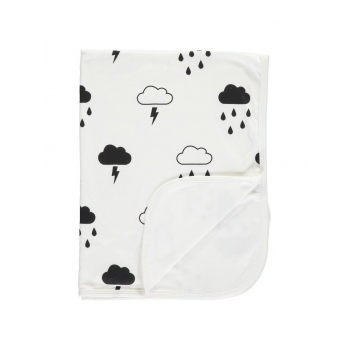 The rainy cloud cushion in grey with a dark black back will look adorable in every kid’s room. 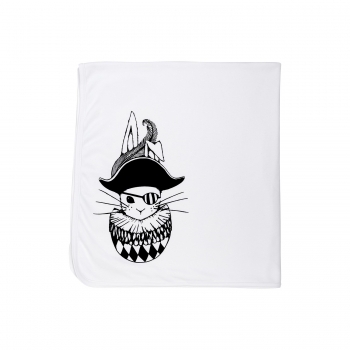 It’s not only a super soft organic cotton pillow but also a great decorative accessory. 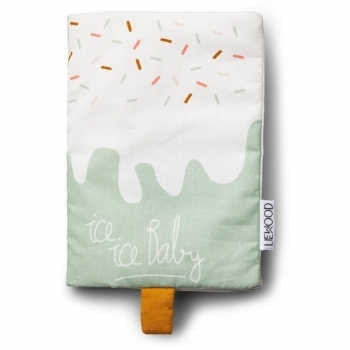 This double-sided blue and mint ice cream cushion is an absolute must-have. 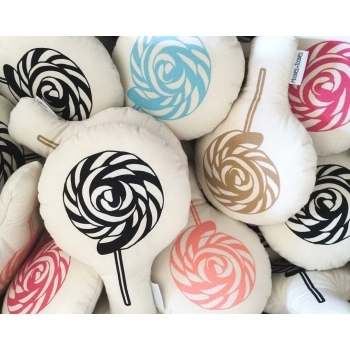 The pillow is made of soft cotton and the bright colours will brighten up every kid’s room. 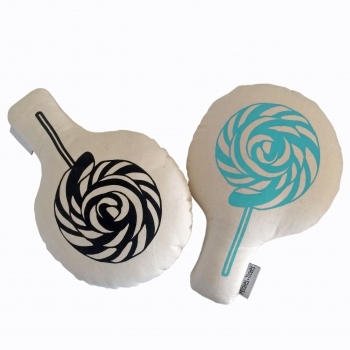 Fun to combine with other Little Lovely cushions. 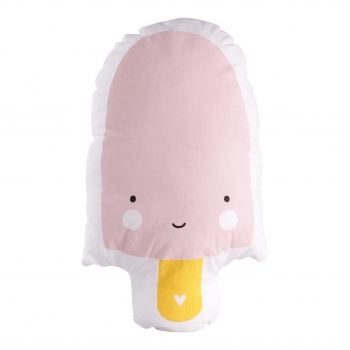 This double-sided pink & yellow ice cream cushion is an absolute must-have. 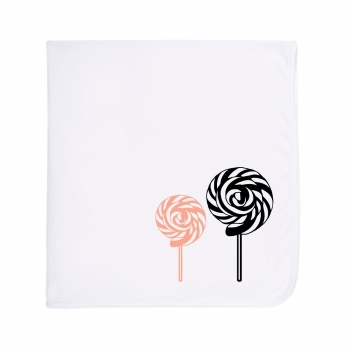 The pillow is made of soft cotton and the bright colours will brighten up every kid’s room. Fun to combine with other Little Lovely cushions. 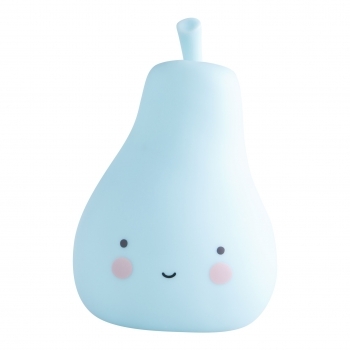 This cute smiling pear lamp in blue is a must for every child. 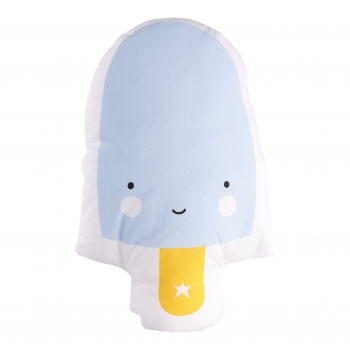 The soft LED light brightens up every kid’s room. 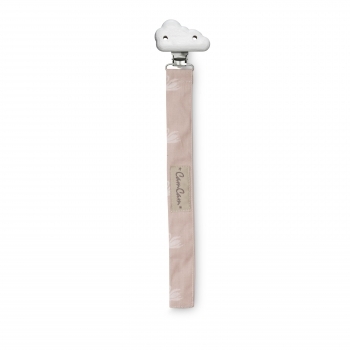 Ideal as a night. 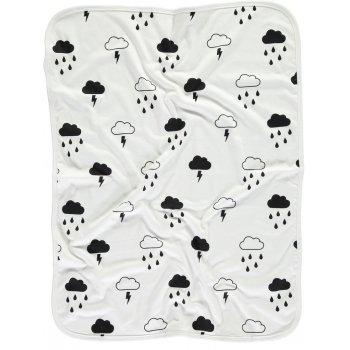 It never turns hot and ensures a safe use in children’s rooms. 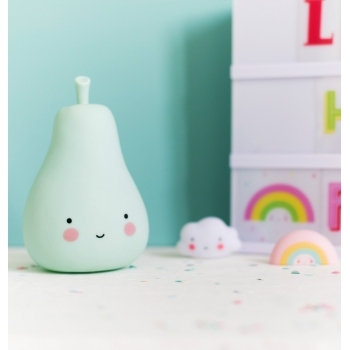 Perfect to combine with the little apple and pineapple lights. 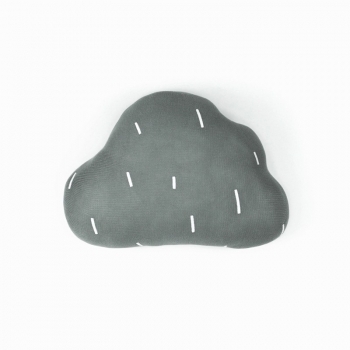 The snowy cloud cushion in light grey with a dark blue back will look adorable in every kid’s room. 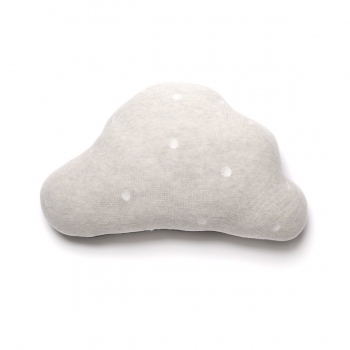 It’s not only a super soft organic cotton pillow but also a great decorative accessory. 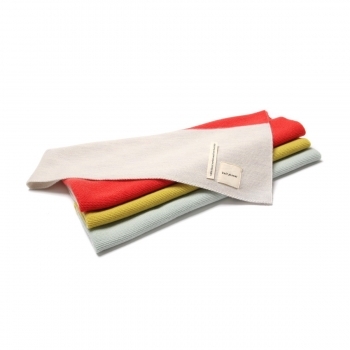 Keep your baby warm and cozy with this super soft multi striped merino wool blanket from Knit Planet. 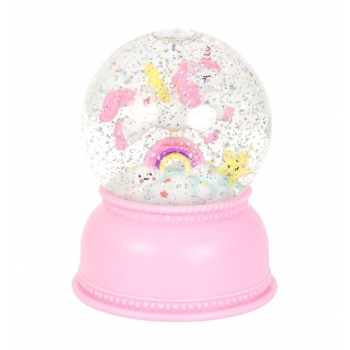 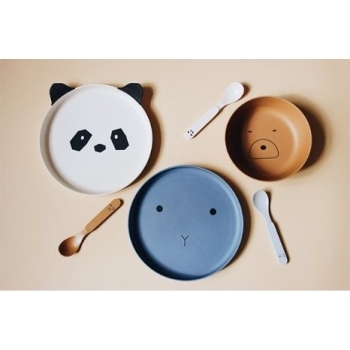 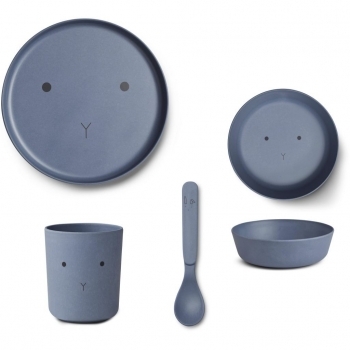 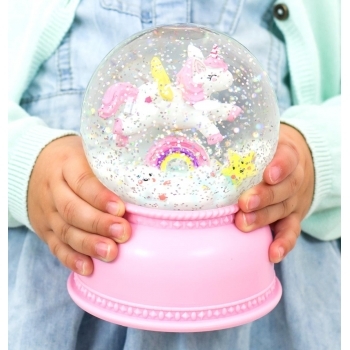 Its wonderful warm colours make it a great gift either for a boy or a girl. 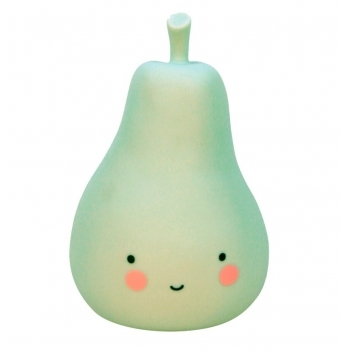 This cute smiling pear lamp in mint is a must for every child. 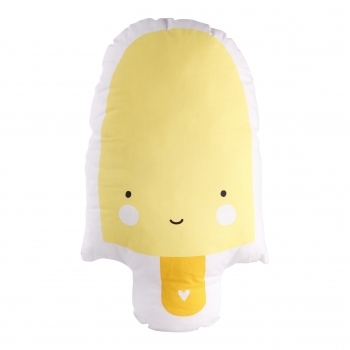 The soft LED light brightens up every kid’s room. 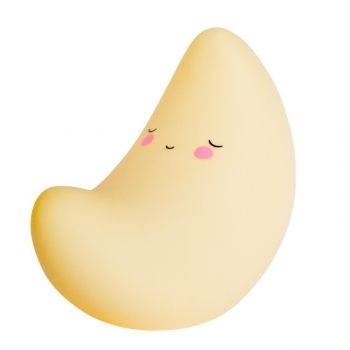 Ideal as a night light. 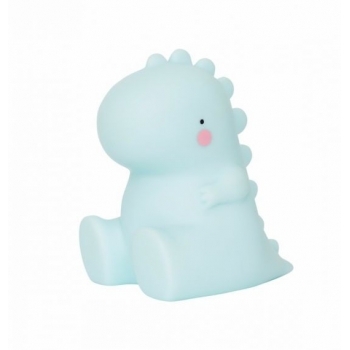 It never turns hot and ensures a safe use in children’s rooms. 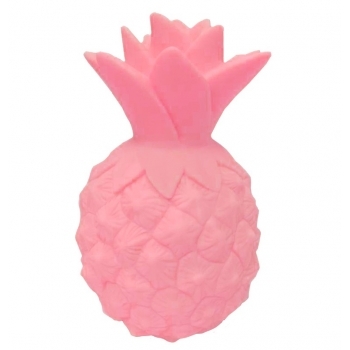 Perfect to combine with the little apple and pineapple lights. 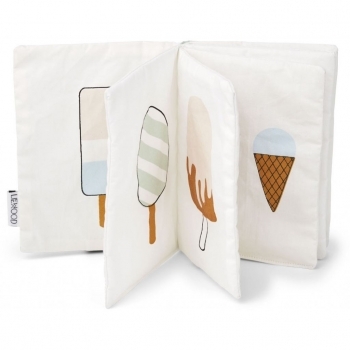 Liewood’s cute fabric book Holly includes pictures of all your favourite ice creams in pastel colours. 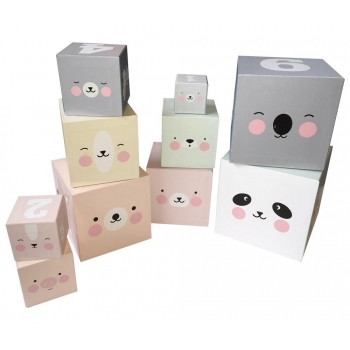 Inside each page is crispy paper, making the book fun to touch and play with - a great distraction! 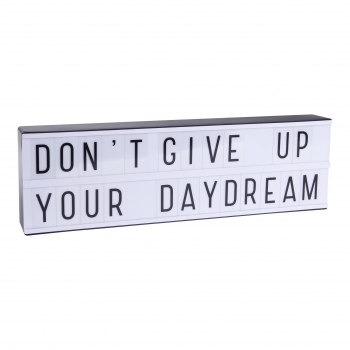 Show what's on your mind with this trendy long A5 lightbox. 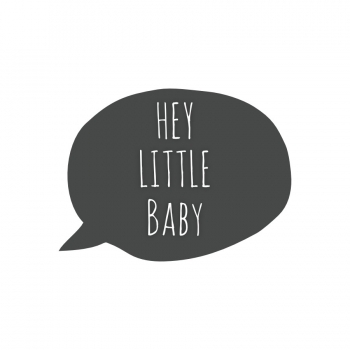 Change your messages as often as you like. 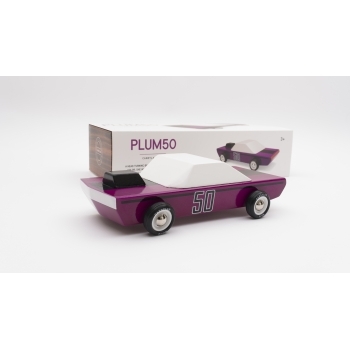 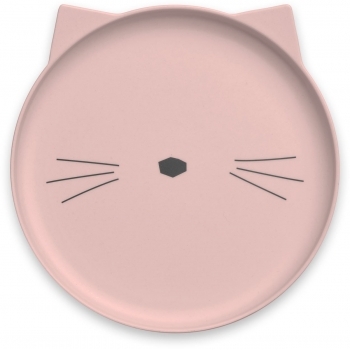 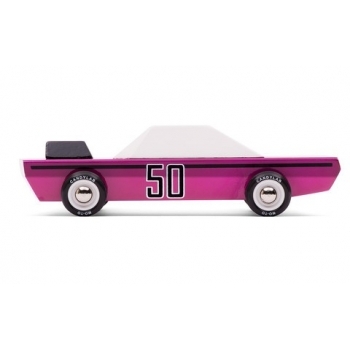 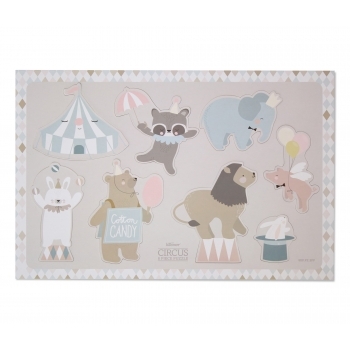 Fun deco for your kids room or your living room and perfect for parties or special occasions. 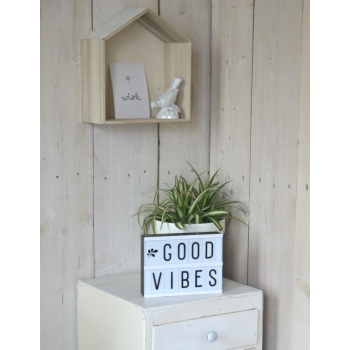 Add cool Letter sets which are sold separately. 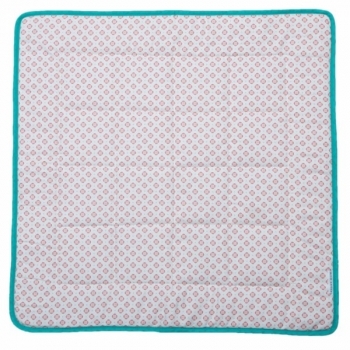 This stylish and super-comfy playmat is an indispensable companion for the sociable mom and dad when your on the go. 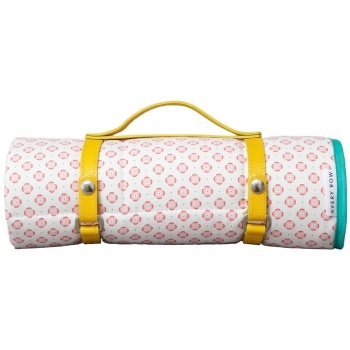 The simple design in coral will definitely add a pop of colour to your day. 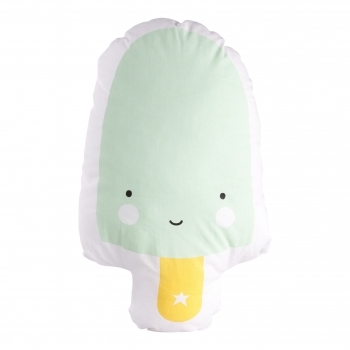 This cute musical cushion will lull your baby to sleep. 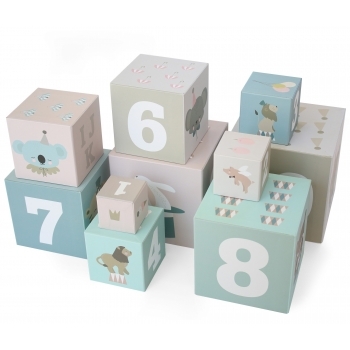 The poetic moon and star design with the soft natural and white color fits perfectly in every nursery and it plays the classic melody ‚Fly me to the moon‘. 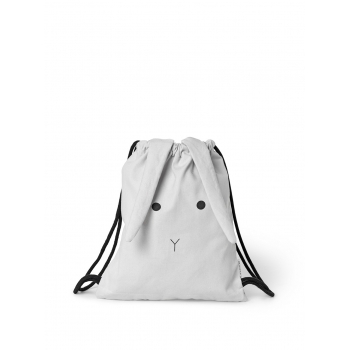 Cool, practical and fun Rabbit gym bag. 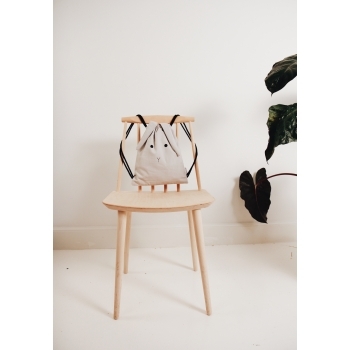 Great for a set of clothes, some fruit and whatever you might need for a fun day out. 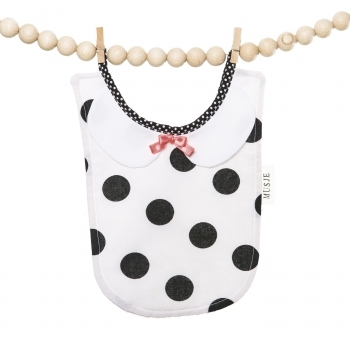 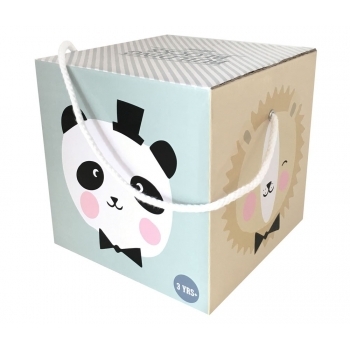 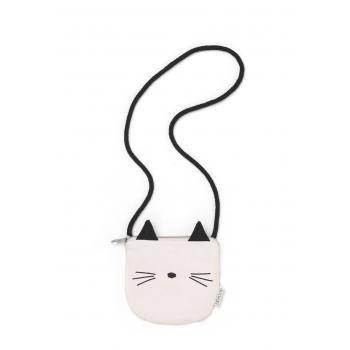 The bag can be tightened at the top using the strings and has an adorable set of rabbit ears. 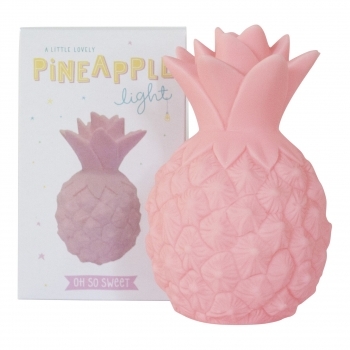 Pineapples are an absolute must this season, so why not brighten up your kid’s room with this super cute and stylish pink pineapple light! 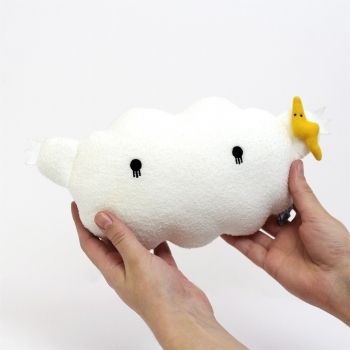 The soft LED light is perfect to be used as a nightlight. 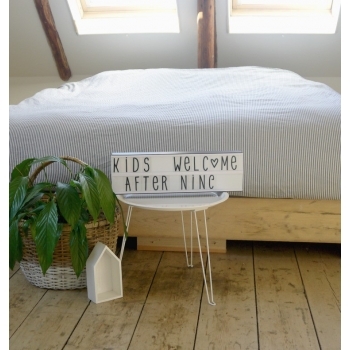 It never turns hot and ensures a safe use in children’s rooms. 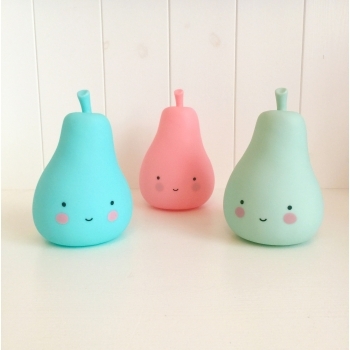 Perfect to combine with the little apple and pear lights. 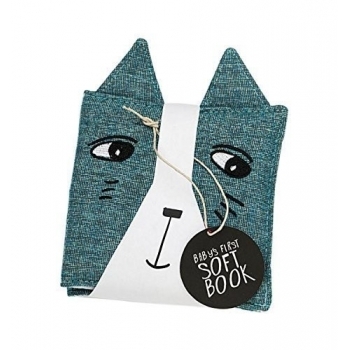 Unravel this beautiful cloth book and meet Cat and his five friends! 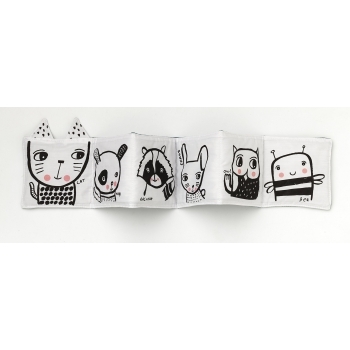 Beautifully illustrated with high contrast black and white bold lines and whimsical animals which stimulate visual development with engaging educational content, the friendly faces soft book is the perfect gift for smaller children. 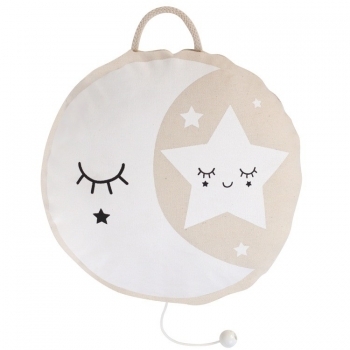 Super cute mini moon light! 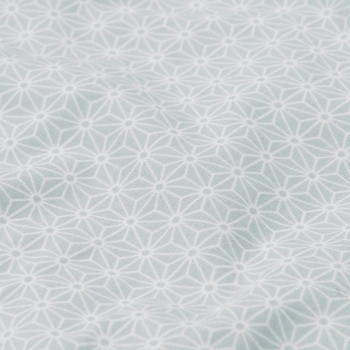 You can choose to put the light on, off or on timer. 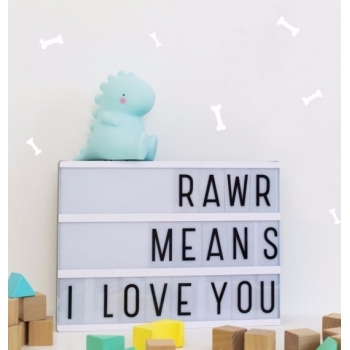 When you switch the timer on, the light turns off automatically after 15 minutes. This saves battery power and is better for the environment! 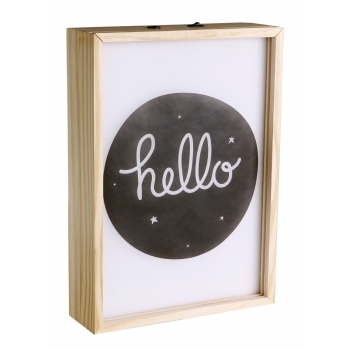 Spread some love with this original deco A5 lightbox! 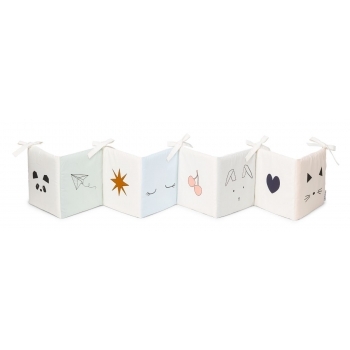 The two rows are perfect for small personalized quotes and messages and easy to change as often as you like. 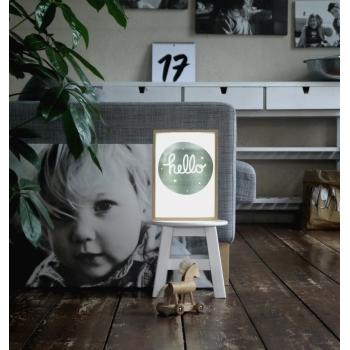 Add cool Letter sets which are sold separately.